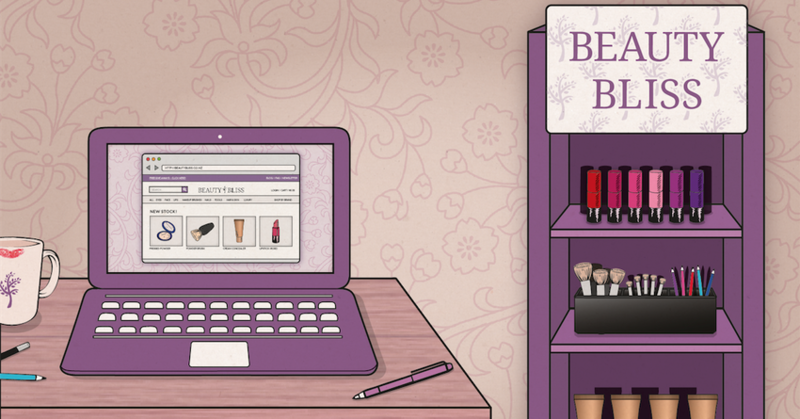 In a regular series about Beauty Bliss’ journey from an ecommerce store to a bricks-and-mortar store, owner Toni Cox shares the latest developments from Beauty Bliss land. This time, it’s about learning how to juggle inventory, POS presentation and theft and security. Things move fast in Beauty Bliss land. Since my last column, we’ve added three new brands to the website, doubled the size of the physical store and have started growing our in-house line, Carousel Cosmetics. As usual, there are plenty of new challenges presenting themselves every day. 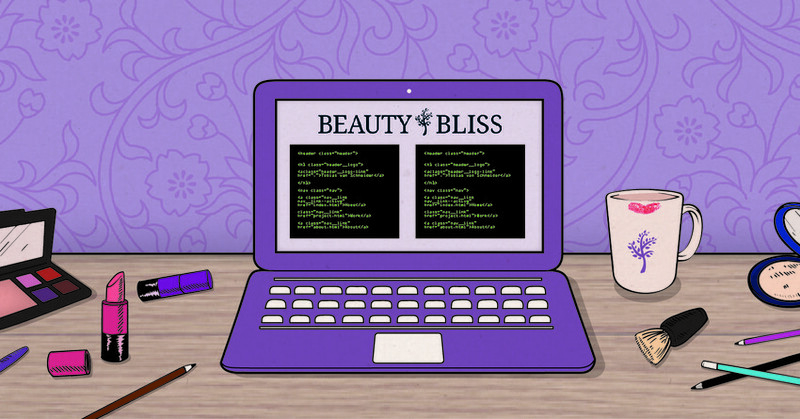 In my last piece I wrote about the decision to open a physical Beauty Bliss store, combining our online operations in the same space, and the first steps we took in taking that plunge. We’ve been open for four months and I’d like to share three of our top challenges we’re currently facing. It’s not easy to steal from an online store. Don’t get me wrong, it’s certainly (unfortunately) possible, but it’s not an easy task. A physical store, as I’m sure all retailers reading this will know, is a whole other kettle of fish. Small cosmetic items are a particularly popular target for thieves. This has been a rocky learning curve over the past few months. We initially took the approach of hiding stock out the back and keeping the store stocked with only tester products. This was effective as there was little that could be stolen, but sadly not conductive to encouraging multi-item purchases. Customers would test items, choose one and then leave. We’d struggle to upsell them additional items. As we started to move more items into the store, the average purchase value started to increase. We’re constantly working to up our security so that we can comfortably increase the range available in the physical store, and it’s encouraging to see initiatives like the Wellington Eyes On campaign where retailers are working together to reduce shoplifting in the CBD. I feel strongly that we owe a large amount of Beauty Bliss’ success to our ability to act fast. We seek out new trending products on social media and endeavour to stock them while they’re still hot. We look to influencers on YouTube and Instagram and read the feedback from overseas shoppers on the latest greatest products. If we think the products would work well in the New Zealand market, we get on the phone to the brand and fast track the ordering of stock. It’s this fast-moving system that’s allowed us to jump on trends before products hit the New Zealand department stores and has kept us competitive as a small store. With this fast-changing system, we’ve encountered an interesting challenge in setting up the physical store. While most stores will rotate stock offerings, point-of-sale displays and marketing displays on a semi-regular basis, we have had to move a lot faster with changes to match our online system. By far, our biggest challenge currently is our ability to manage inventory between the website and the physical store. We specialise in turning over stock quickly and not leaving things to age on the shelf. This approach is great for sales, but tricky for stock management. We currently have a split inventory system where stock is allocated to either the store or the website and manually purchased by either side when required. There’s a lot of staff knowledge required and this system is prone to errors. It’s not fun for anyone when you spot a customer walking around the store with an item that has just sold on the website! We’ve looked into integrating our systems and having the inventory management centralised, but that doesn’t really solve the problem of choosing which items to physically put on the shelves – someone could easily buy something at the same time as it’s being bought on the website. Not to mention that items in the physical store and their packaging are sometimes not treated with the respect they deserve and can be a little too ‘beaten up’ for us to feel comfortable putting them in an online order. So for now, I don’t quite have a great answer to our inventory woes. It’s an ongoing challenge. As we look ahead to the possibility of opening a second store, we’re looking at this challenge a little more closely, while all in the knowledge that there are certainly more challenges to come.